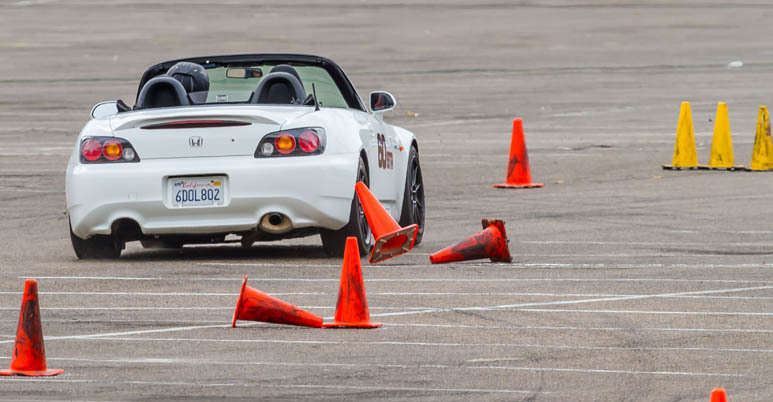 Welcome to the San Diego Region SCCA Forums. Anything that does not fit elsewhere. No offensive content please. Most users ever online was 373, 01-27-2016 at 01:44 PM.